Rainbow Casino were at the Student Night in St David's treating you to some freebies! 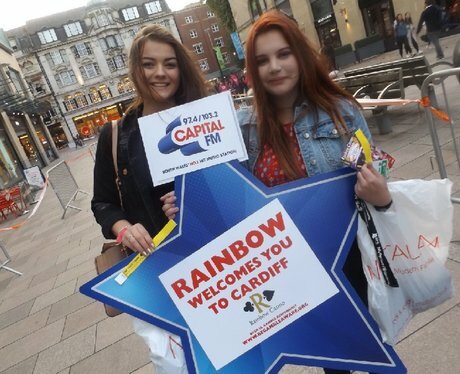 Were you pap'd by the Street Stars? !